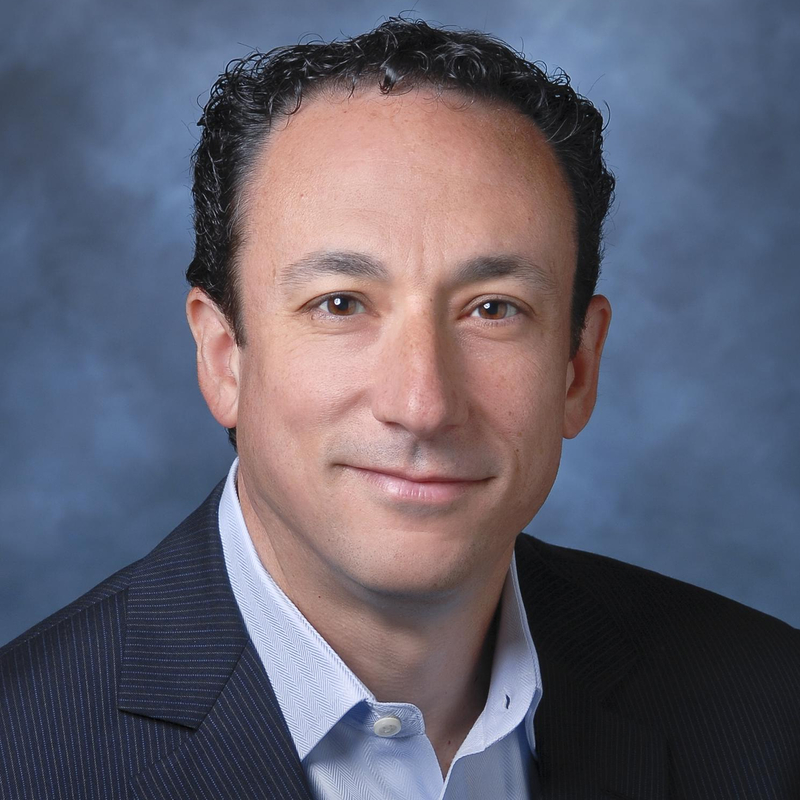 Darren Dworkin is Senior Vice President of Enterprise Information Systems and Chief Information Officer of the Cedars-Sinai Health System in Los Angeles, California. Additionally, Mr. Dworkin is the co-founder of Stanson Health (www.stansonhealth.com), the managing director of Summation Health Ventures (www.shv.io) and the founder of the Cedars-Sinai Accelerator in partnership with Techstars. Mr. Dworkin has spent over 25 years in information technology and over 15 in healthcare. At Cedars-Sinai he has led the implementation of a comprehensive electronic medical record to help transform care through the use of advanced technology. Day to day Mr. Dworkin leads the strategy and technology operations of both the information and clinical technology teams.